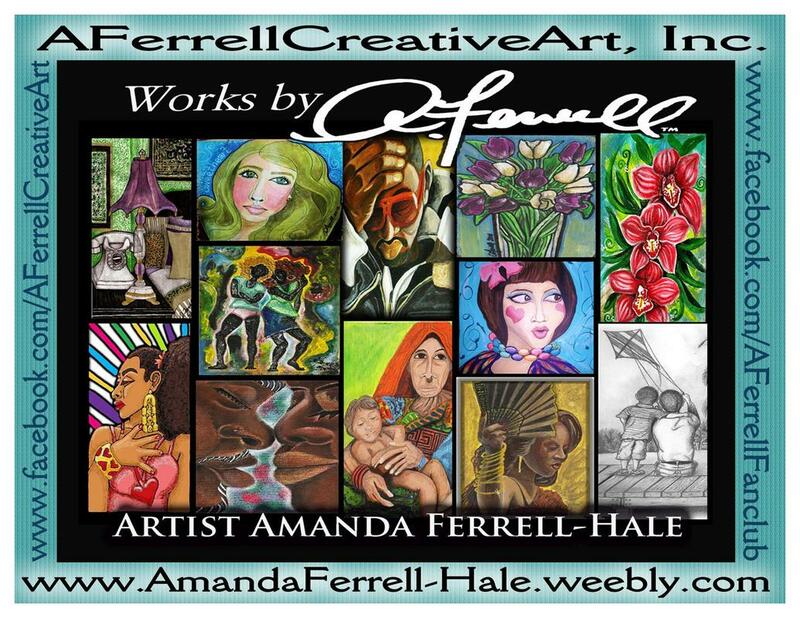 Please Click "Subscribe" above to Follow Amanda Ferrell-Hale!! 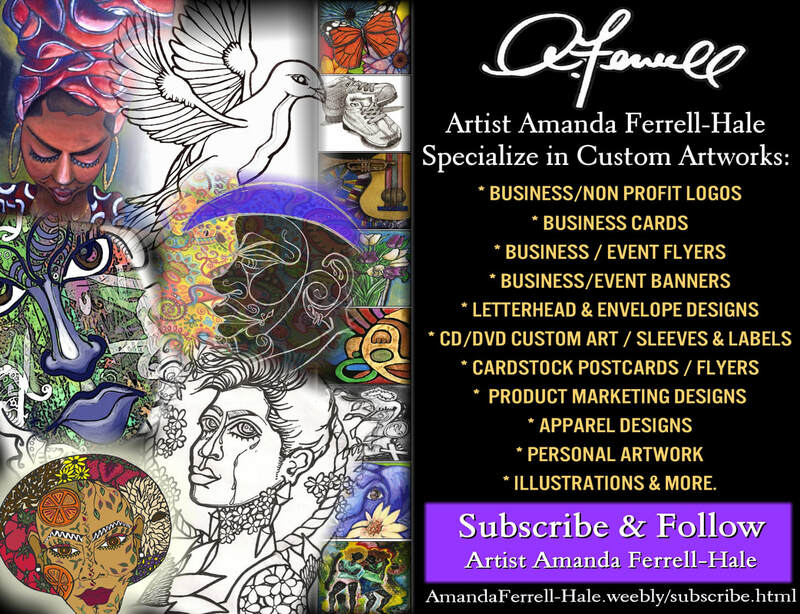 Connect with Artist Amanda Ferrell at the website links below!! Need a Custom Project done?? 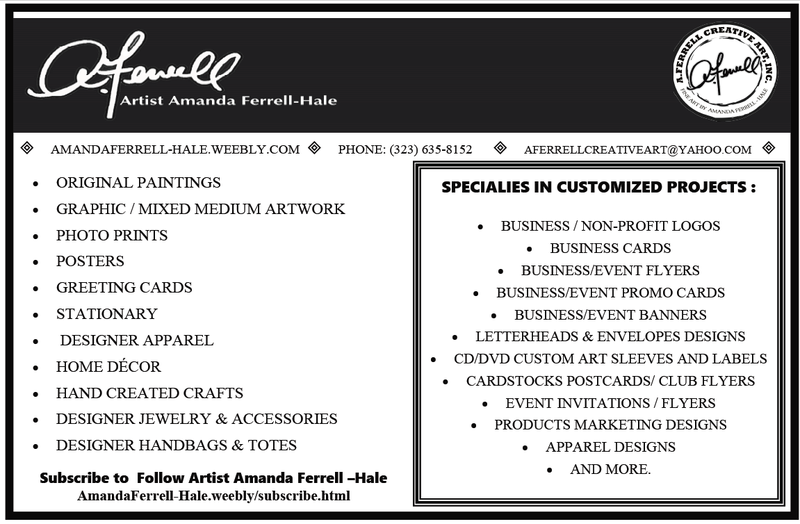 Contact Artist Amanda Ferrell Hale Today!! 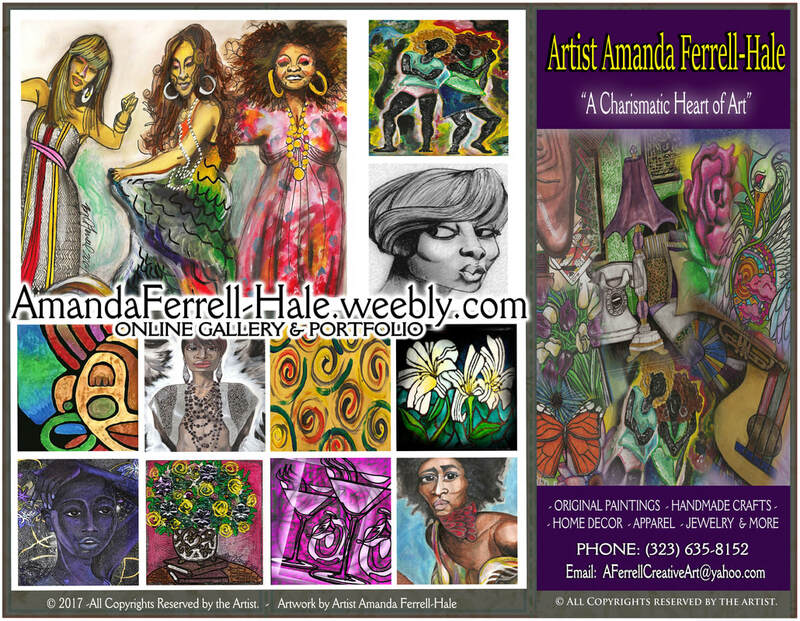 ARTIST AMANDA FERRELL HALE DOES CUSTOM ARTWORK. I Love More Feed Back. Leave a comment about what you like about my website.